Yesterday, we announced Nickelled 2, the biggest change to Nickelled we've ever made. 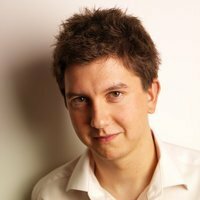 Today, we go behind the scenes with our head of product Fraser Deans, so you can see what Nickelled 2 is all about. 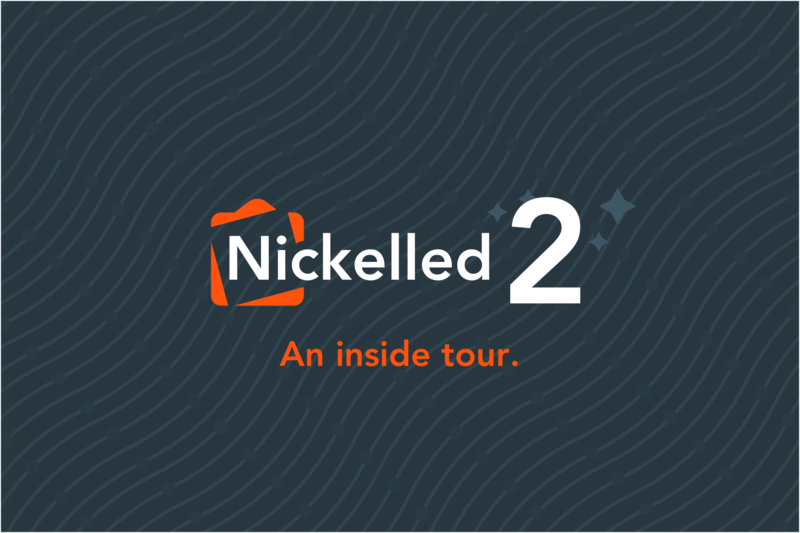 Questions about Nickelled 2? Hit us up@nickelledapp on Twitter. Want to try it for yourself? Click here.